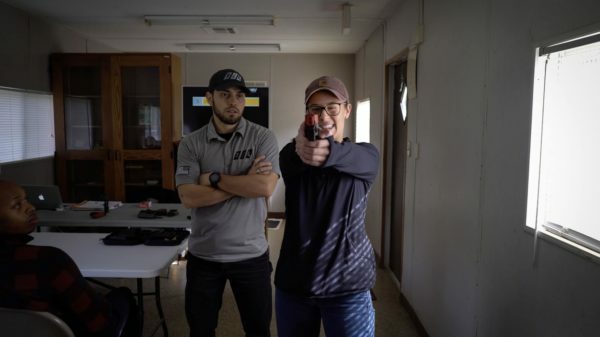 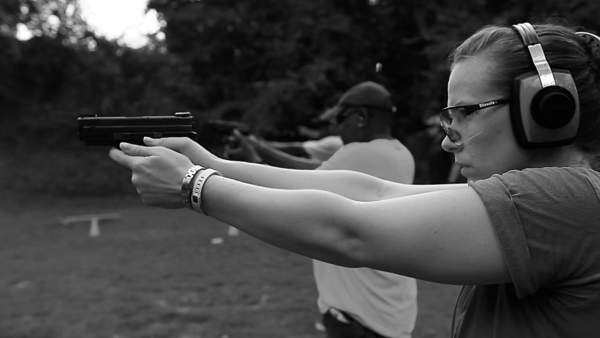 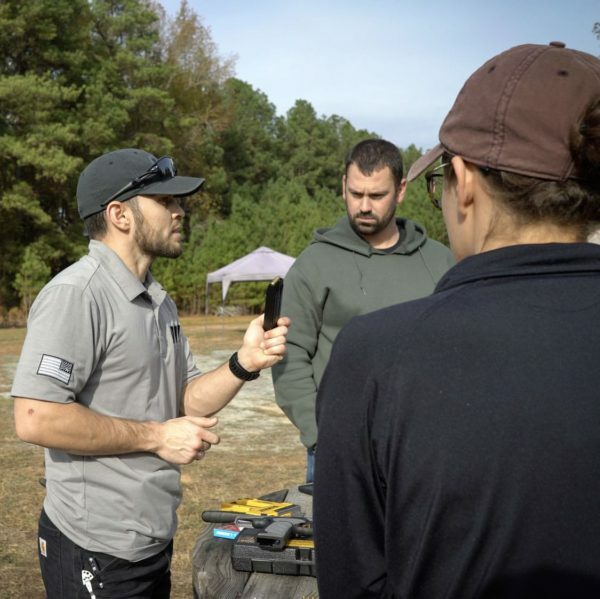 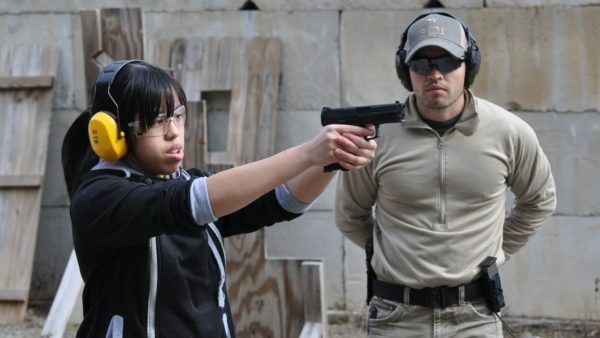 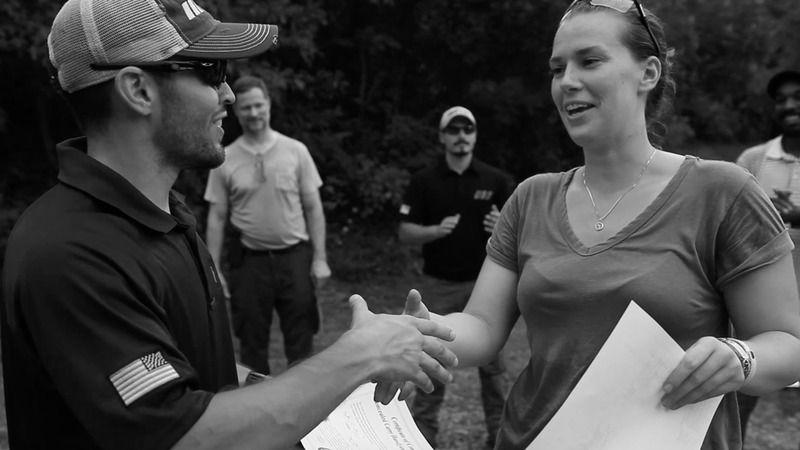 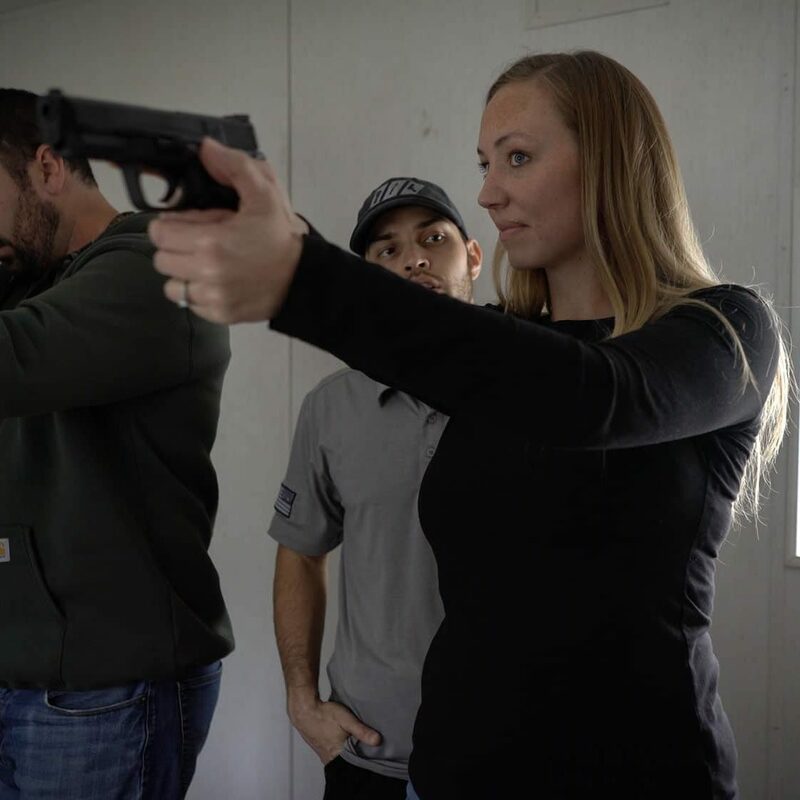 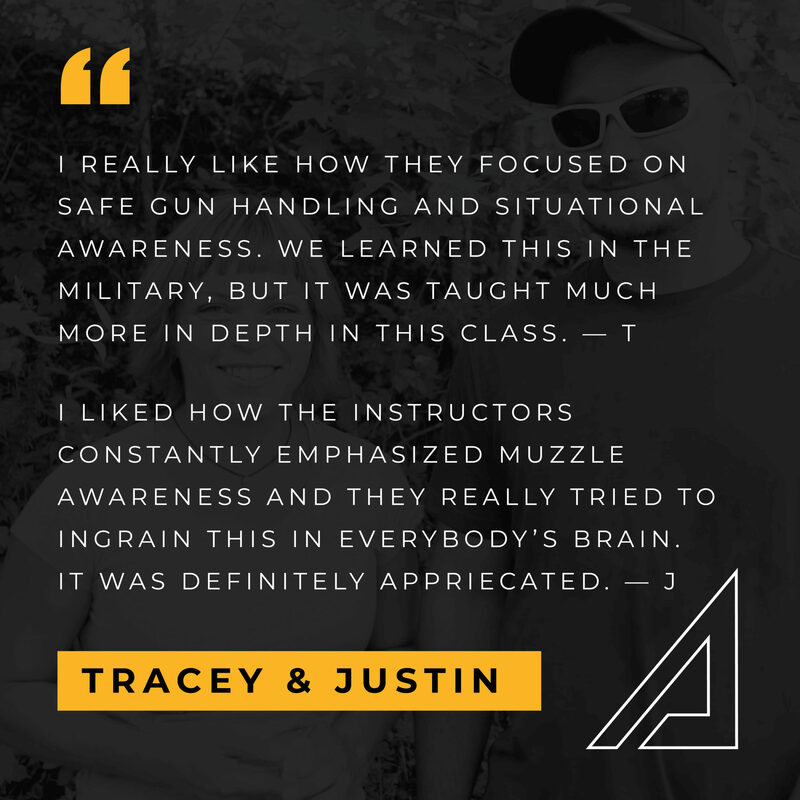 Get comfortable with firearms, discover how they work and learn essential firearm safety skills from our ego-free and friendly staff of certified professional firearms coaches and self-defense instructors. 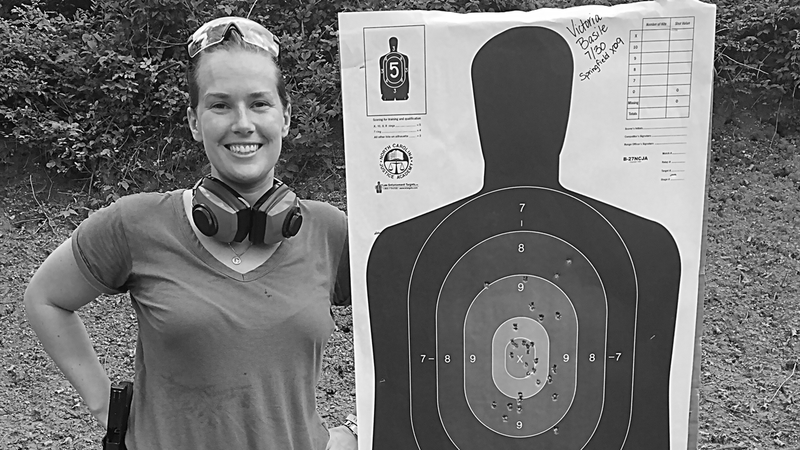 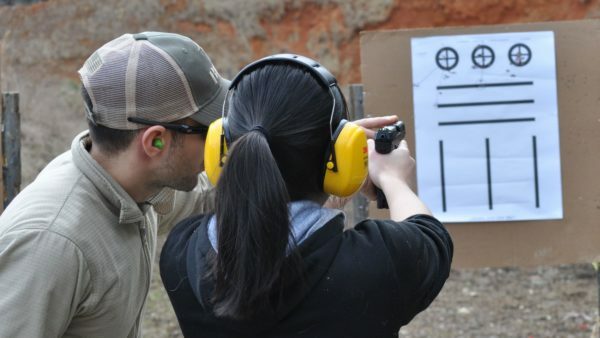 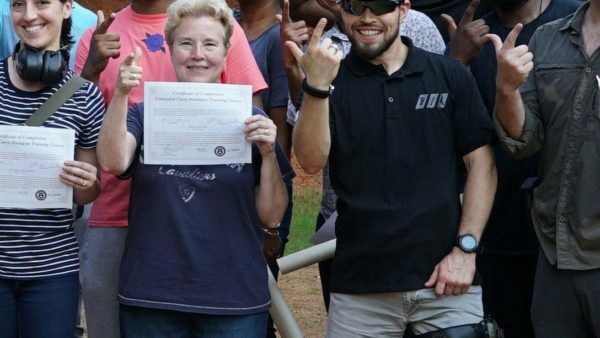 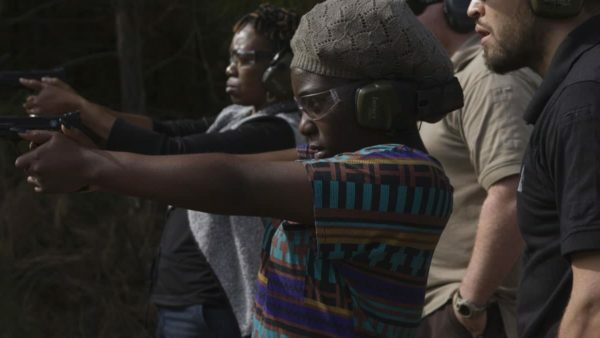 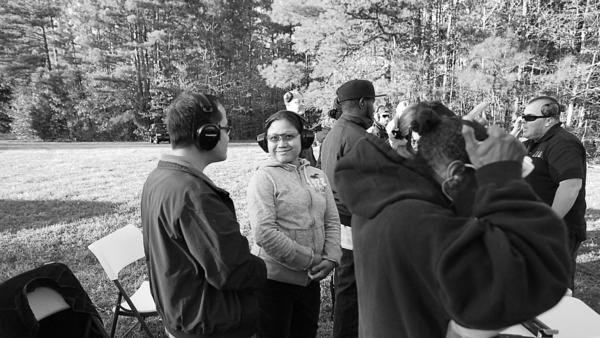 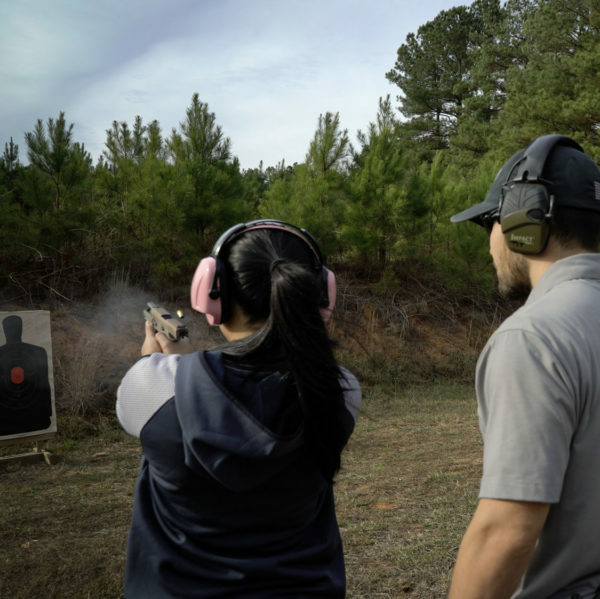 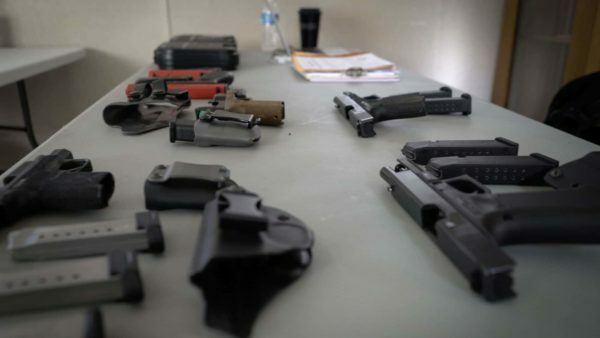 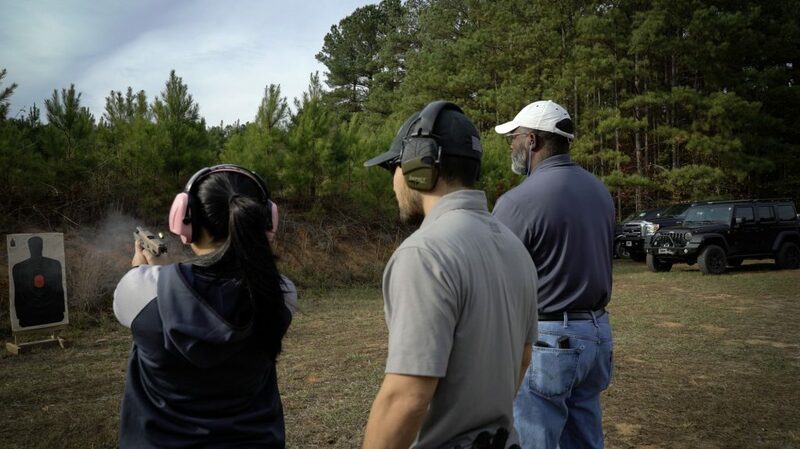 Register for this Ladies Only Firearms Safety Workshop that will be held on Saturday February 23rd, from 1:00PM – 4:00PM at Triangle Self-Defense Training Center in Durham, North Carolina. 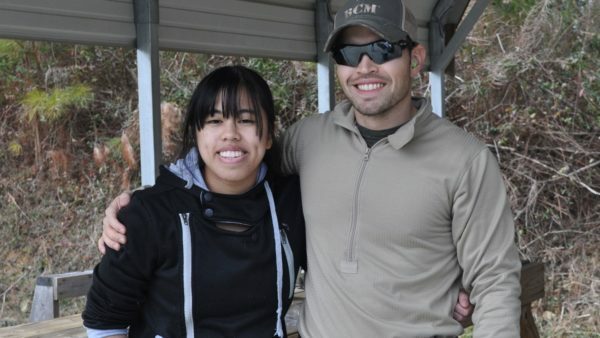 Find Us On Google Maps. REFUND POLICY. You must provide a written cancellation request no less than 7 days prior to the event. 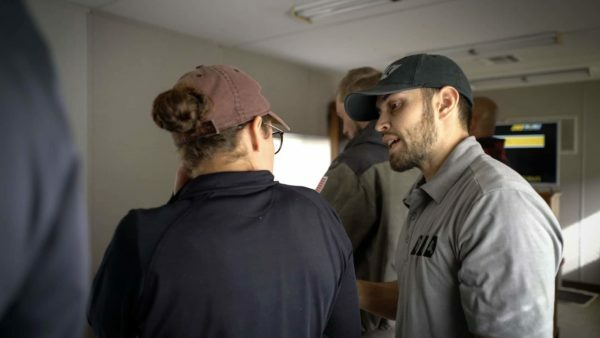 No refunds will be issued within 7 days prior to the event. It is possible to reschedule your slot to a future course. 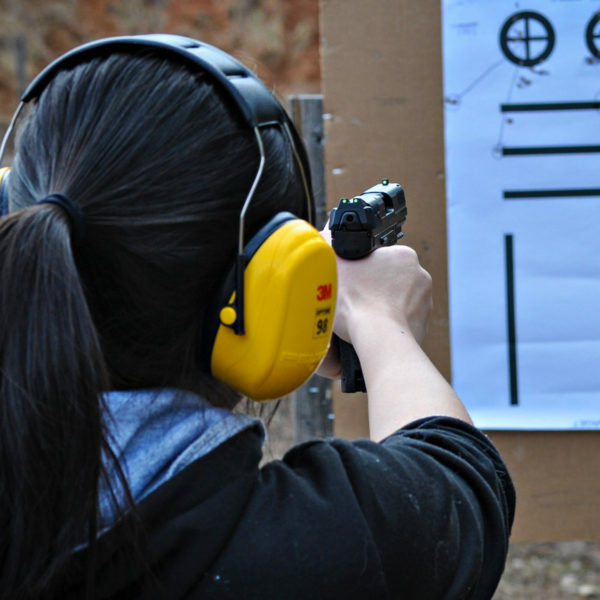 Contact us and we will try to be flexible and accommodate your situation. 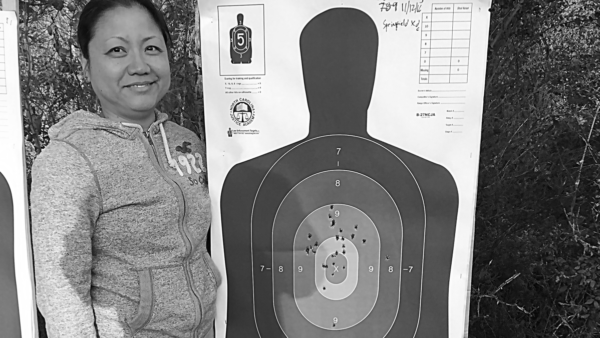 For any refund or cancellation issue email us HERE.